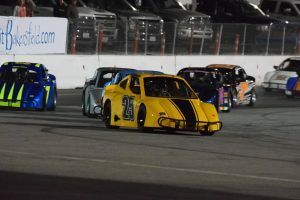 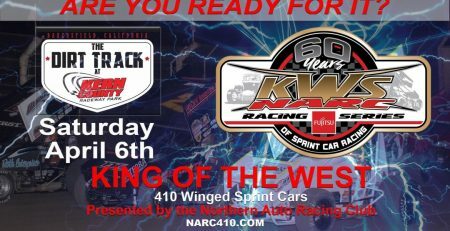 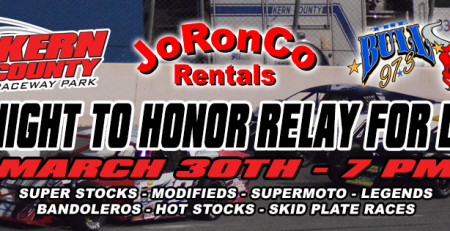 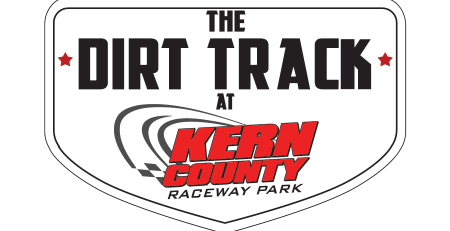 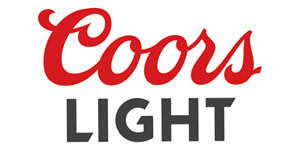 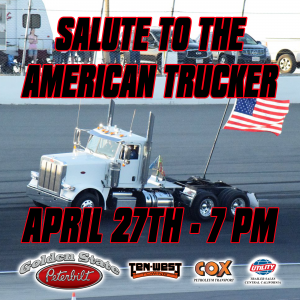 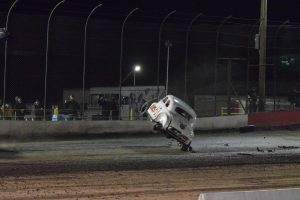 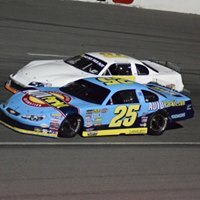 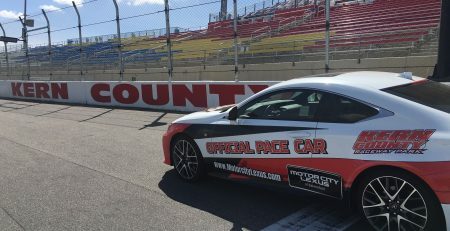 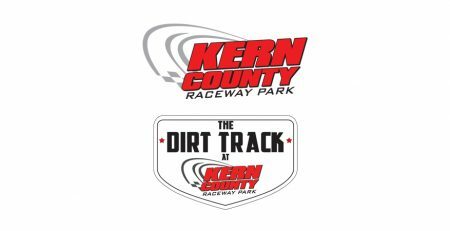 A Dirt and Asphalt double header kicked off the season for Kern County Raceway, March 15th and 16th. 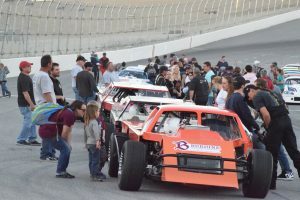 The much anticipated weekend didn’t disappoint as large crowds were thrilled and entertained by great racing and family fun at both venues. 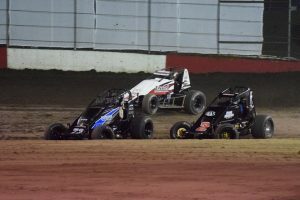 Saturday, the action switched to the asphalt, where over 3,000 fans enjoyed “Faith and Family Night” presented by KGET-17 and 88.3 LIFE FM. 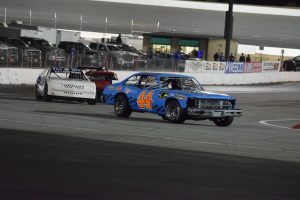 Local Churches came out in force to have a great night of fellowship and fun and to cheer on the local Pastors in the annual Faster Pastor Race! 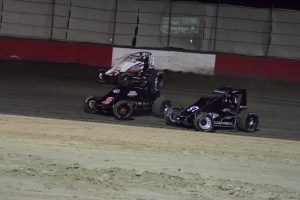 Troy Morris Sr. made a last lap, final corner pass to win! 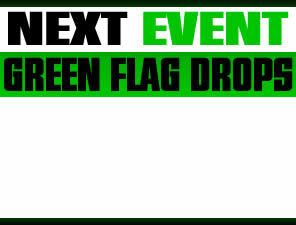 Troy is the Senior Pastor of New Beginnings Church in Bakersfield. 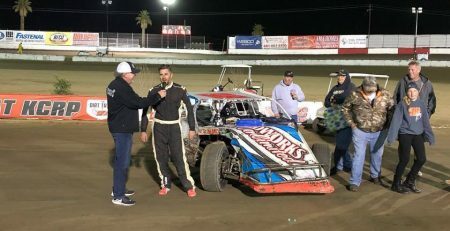 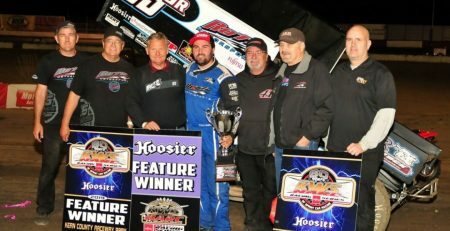 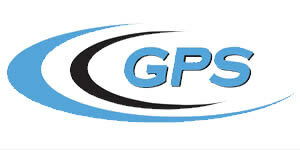 In racing action on the half-mile, Jace Jones and Lawless Allen were victorious in the Late Models, Chris Dalton won his fifth in a row in the Super Stocks, and Jim Coffey earned his third consecutive opening night victory in the Modified Division. 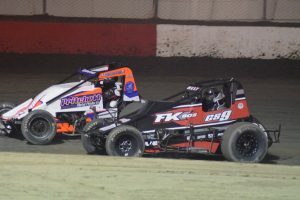 On the quarter-mile, Lloyd Wren JR to the checkers in the first official Hot Stock main event, Trenton Eurto won his first career INEX Bandoloero Car race at KCRP, and Stephen Bazen and Adam Nohl each earned wins in the Mini Dwarfs.